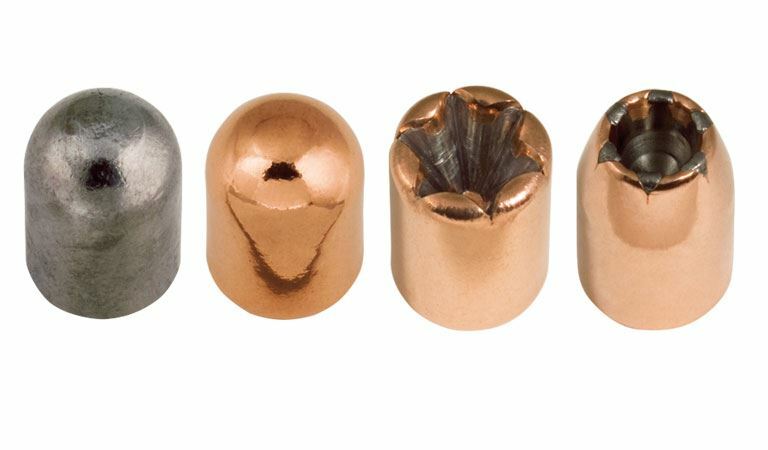 If you're looking into or shopping for carry ammunition, one of the most popular brands you'll hear about is Speer Gold Dot. It's one of the most popular carry rounds for good reason, too, as Gold Dot has a good record of performance with law enforcement agencies across the country. While it wasn't the first mass-market hollow point, Gold Dot was the first of the mass-market hollow points that was really worth a darn. Not everyone knows it, but you used to have to handload if you wanted a supply of quality carry rounds. Is it a good carry round? Absolutely; in fact, Speer Gold Dot has long been held to be one of the best. Let's go over why. Prior to the birth of Speer Gold Dot, most hollow point ammunition were either lead semi-wadcutter hollow points or the cup and core hollow point design. Gold Dot was the first of the bonded hollow point bullets, or at least the brand that made the idea popular. The way a hollow point bullet works is that it expands when it encounters soft tissue, as the hydraulic pressure causes the soft metal in the interior to peel back. However, cup and core bullets were known for certain weaknesses. Cup and core bullets are known for jacket separation. When they enter the target, the jacket of the bullet will fragment as it enters soft tissue. This keeps the round from penetrating as deeply and achieving the desired effect. Additionally, a lot of cup and core bullets are also known for not doing too well when going through barriers, and especially through glass. What Speer figured out was that if the core was bonded to the jacket, the bullet would retain mass and expand more reliably, as well as pass through barriers such as drywall and auto glass without jacket separation. Speer uses electrochemical plating, but does things a little differently than other bullet makers. Most of the time, the bullet maker plates the lead core, drills a hole in it and calls it good. Speer puts the bullet through a series of dies to create the cavity rather than merely tapping it. The end result is a stronger bond and therefore better performance. 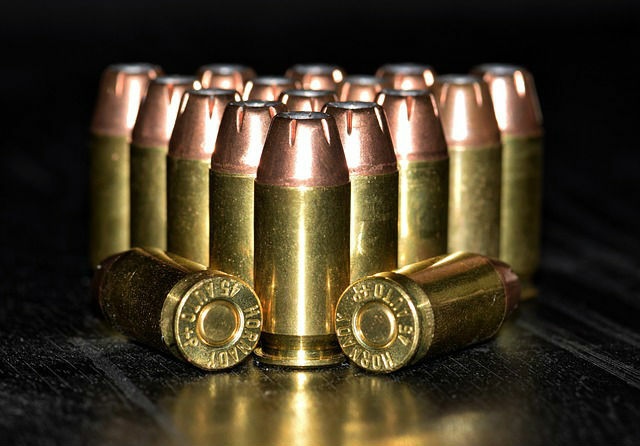 What made their name was the performance of Speer Gold Dot 9mm in law enforcement use, as well as a .38 Special loading that's known as the "New York Load." The NYPD noticed - like many departments have over time - that the 158-grain lead semi-wadcutter hollow point rounds that worked very well in 4-inch police guns like Colt Police Positives and S&W Model 10 revolvers didn't do so well out of the snubby revolvers that officers carried as backups, off-duty or during plainclothes work. Speer was asked to develop a carry round for snubbie .38 Special revolvers. What they devised is a 135-grain +P hollow point. It was found to be very effective, reliably penetrating soft tissue and expanding. The NYPD was reportedly pretty happy with it and as a result, it's become one of the go-to carry loads for snubbie revolvers. Soon after launch, the Speer Gold Dot 9mm carry loads began to establish themselves as quality duty ammunition in police departments and federal law enforcement agencies. 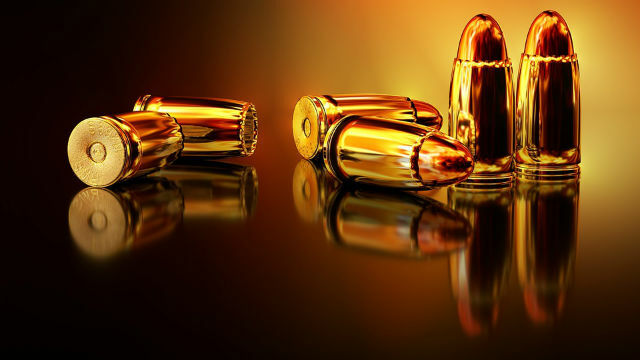 The 115-grain +P and 124-grain +P loadings are particularly well regarded, and a number of agencies were also reportedly happy with the performance of 147-grain Gold Dot ammunition as well. However, duty loads in .40 S&W and .45 ACP have also established themselves well, with the standard pressure 180-grain .40 S&W and 230-grain .45 ACP loads being known performers, as well as the 185-grain, 200-grain and 230-grain .45 ACP +P loadings. The point, of course, is that Speer Gold Dot quickly established itself as an over-the-counter brand that officers could depend on to keep themselves alive. Just as with other brands of ammunition that have proven themselves in the field with law enforcement, that's led the civilian market to buy it as well for the same purpose. Name another popular defensive ammunition brand - Hornady Critical Duty, Federal HST, what have you - and chances are it's the same story. The popular carry rounds for civilian carriers usually start as carry rounds for police officers. Today, there are a few different flavors of Speer Gold Dot that you can purchase, each with its own best use. Speer also makes Lawman practice ammunition as well as rifle bullets should one be interested. The classic, of course, is plain old Speer Gold Dot. It's a quality carry round and has been a proven performer for more than 20 years. You just can't go wrong with it, as it's proven in the field and in testing with the FBI protocols. For the concealed carry market, there is also Speer Gold Dot Short Barrel, which is formulated to work better out of - you might have guessed it - short barrels, as duty ammunition is usually designed to work with duty guns. The Short Barrel line is designed to work with compact and subcompact pistols. If your carry gun has a barrel length shorter than 3.5 inches, then you should be using a short barrel loading, regardless of the brand you select. For concealed carry revolvers, the New York load is still very available and is still very much the Gold (ha!) standard. Speer has also released a modernized version of the Gold Dot, the Gold Dot G2. G2 ammunition is still a bonded JHP, but has a shallower cavity with an elastomer insert. 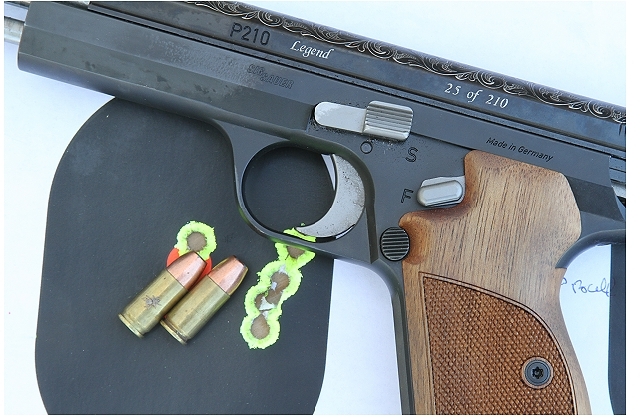 Gold Dot G2 was designed to excel at FBI testing protocols, especially with regard to barrier penetration, and the trick worked as G2 is now the FBI's duty ammunition. However, civilian reviews have found it doesn't play well with compacts, so you may want to stick to the classic or short barrel flavors for concealed carry or home defense. Is Federal HST Good Carry Ammunition? 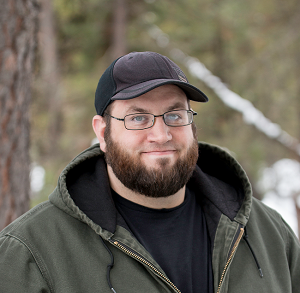 Is Law Enforcement Ammunition Different?